October is the loveliest of months. The heat of the summer is past and the cold of the winter has not set in yet. Each morning has a chill in the air and my thoughts of food begin to change. 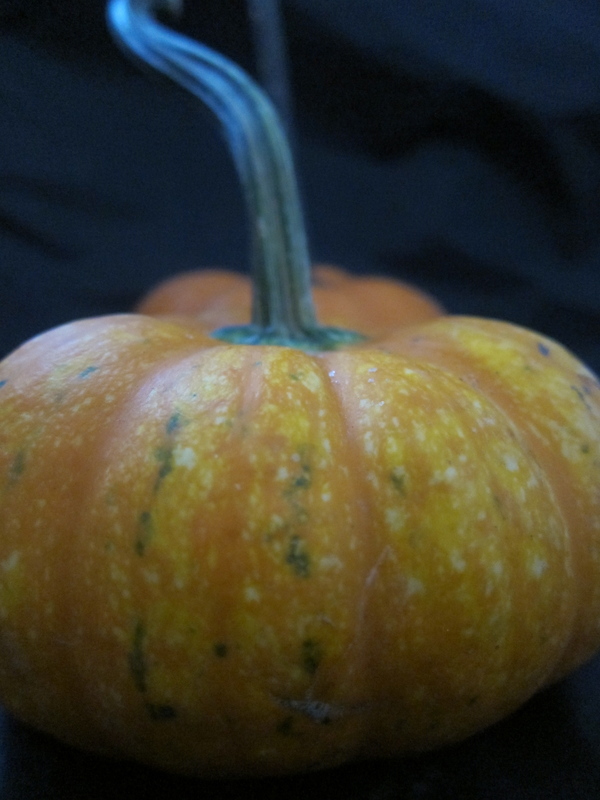 At the farmer’s market there is a great variety of pumpkins & winter squash to be had. They are so beautiful, elegantly organic & colorful. Earthy & delicious. I look at them, I arrange them, I cook them, we eat them. 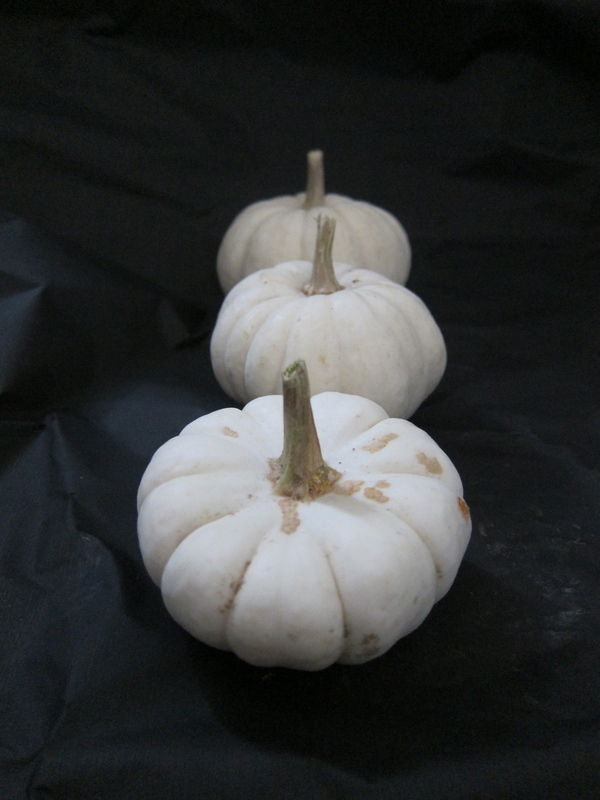 Pie Pumpkin, Carnival & Delicata Squash, Sweet Potatoes. 2. Preheat oven to 375 degrees. 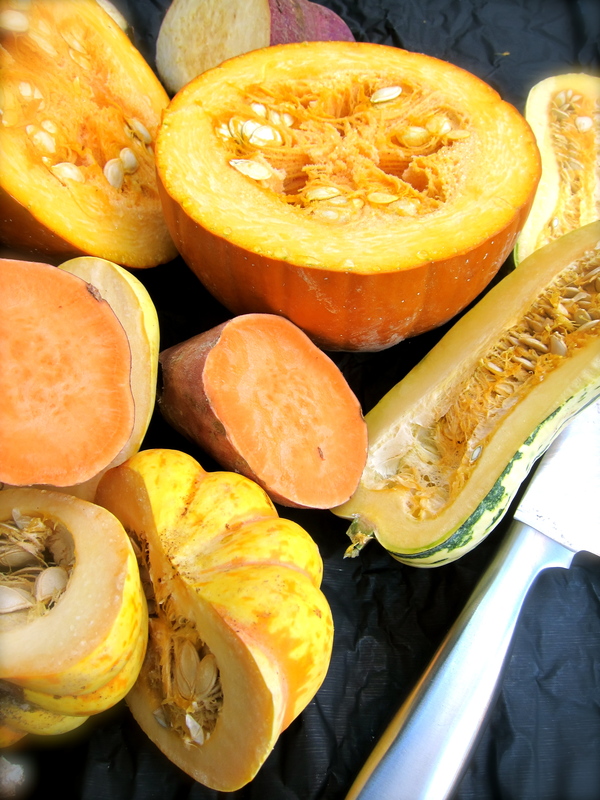 After seeds are removed, cut larger squash & pumpkin into smaller pieces. 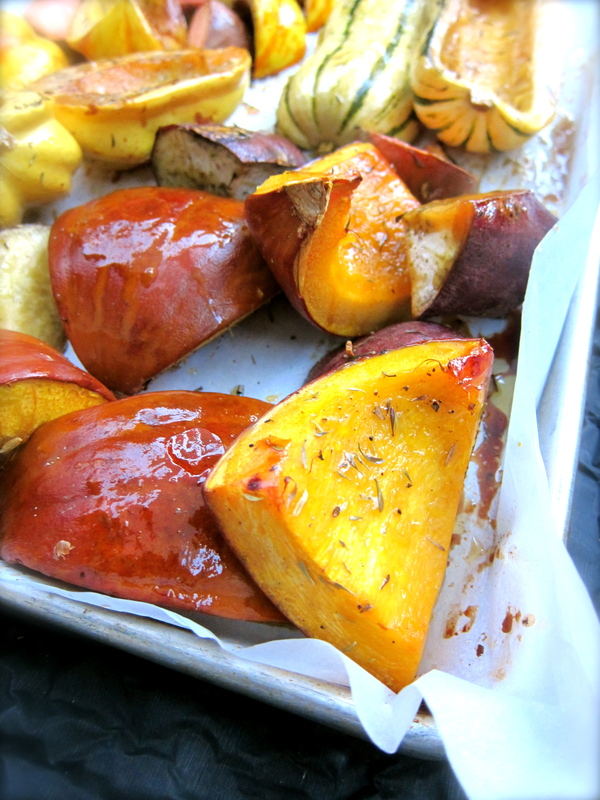 Place all face up on a baking pan covered with parchment paper. 3. Drizzle over all with the following – 3 tbsp Maple Syrup, 1/4 cup Soy or Tamari Sauce, 1/4 cup Olive Oil, 1 tbsp dried Thyme leaves, Kosher Salt & Black Pepper. Roast for 20 minutes. 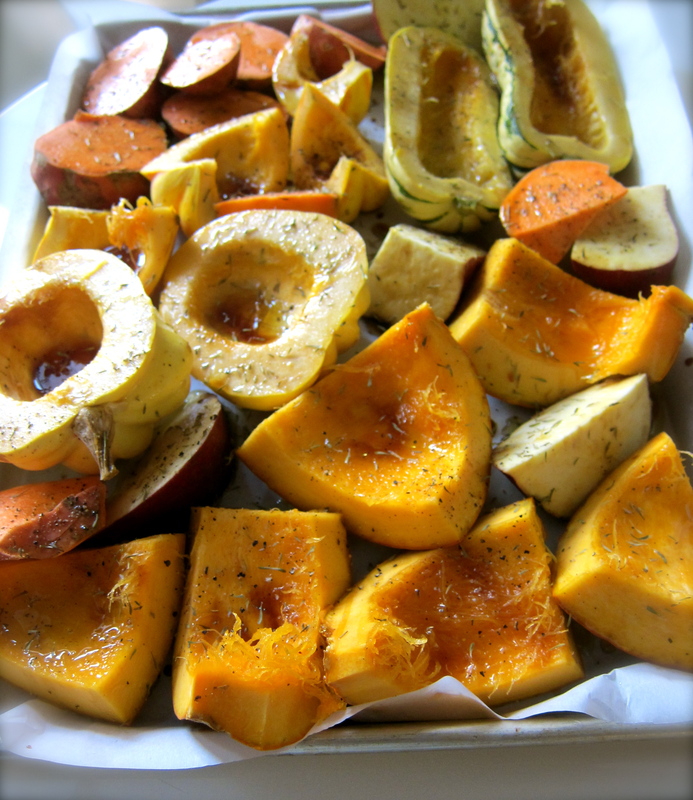 Remove pan from oven & turn vegetables over and roast for another 20 to 30 minutes or until softened, but not mushy. 4. 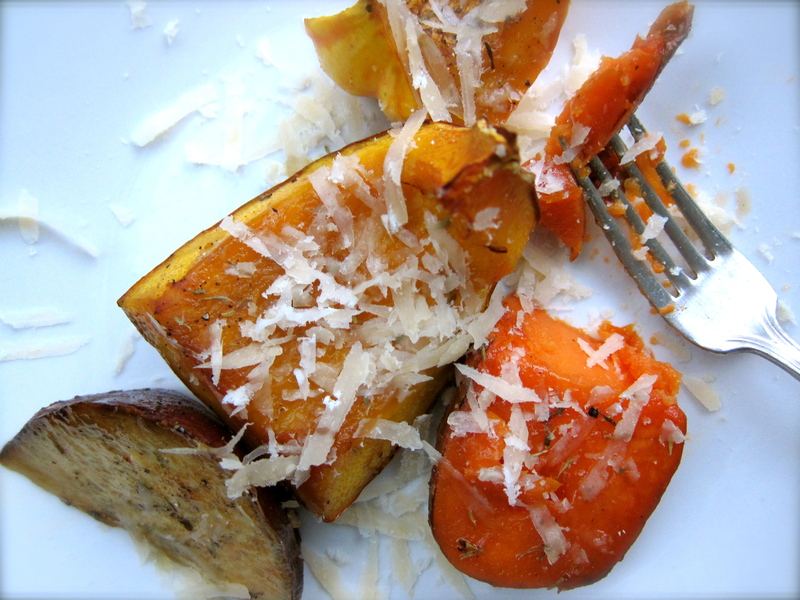 Serve hot with Parmigiano-Reggiano generously shredded over roasted vegetables. 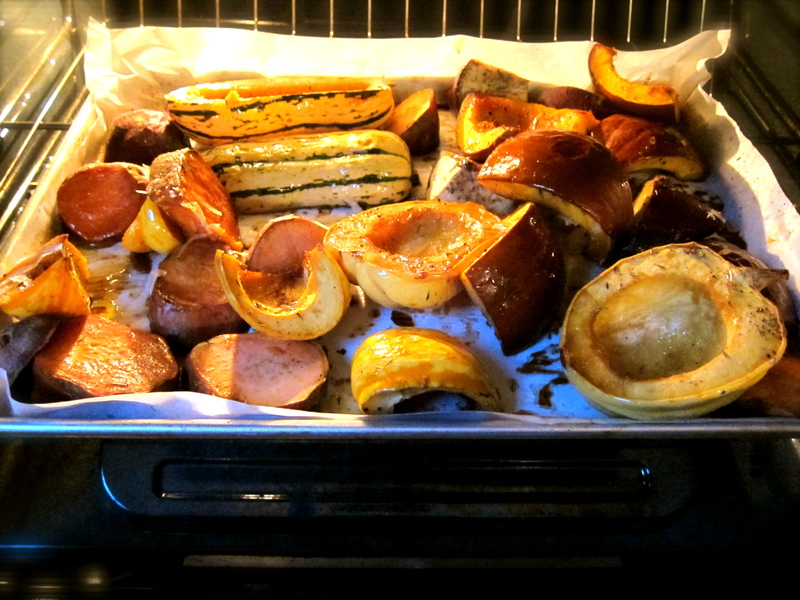 The roasting brought out the natural sweetness of the vegetables enhanced a bit by the flavor of the maple syrup. The soy sauce & thyme added just the right roundness to the taste. 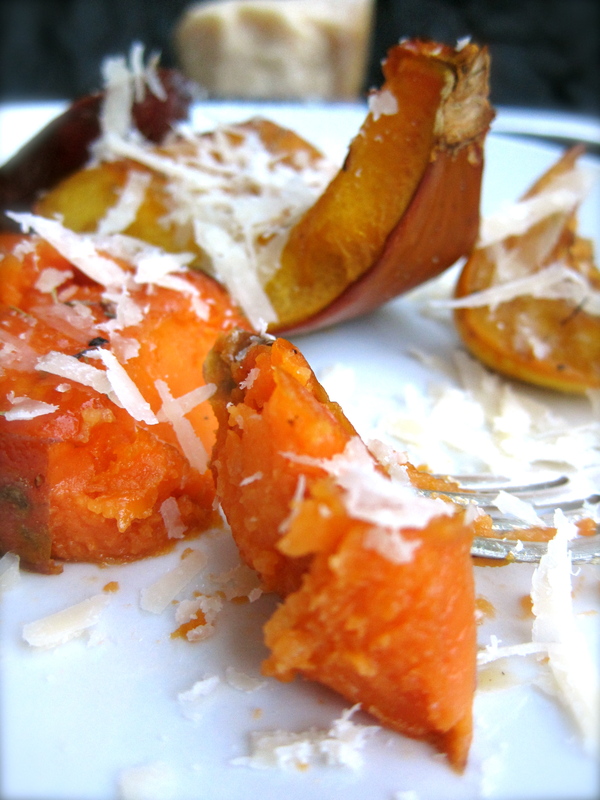 The shredded Parm a subtle bit of crunch & tanginess. 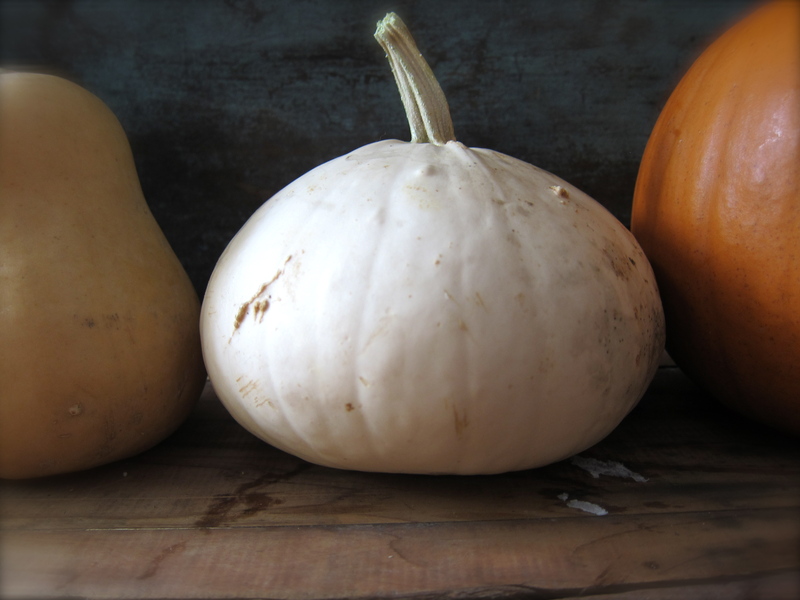 Our favorite, most simple October dinner. 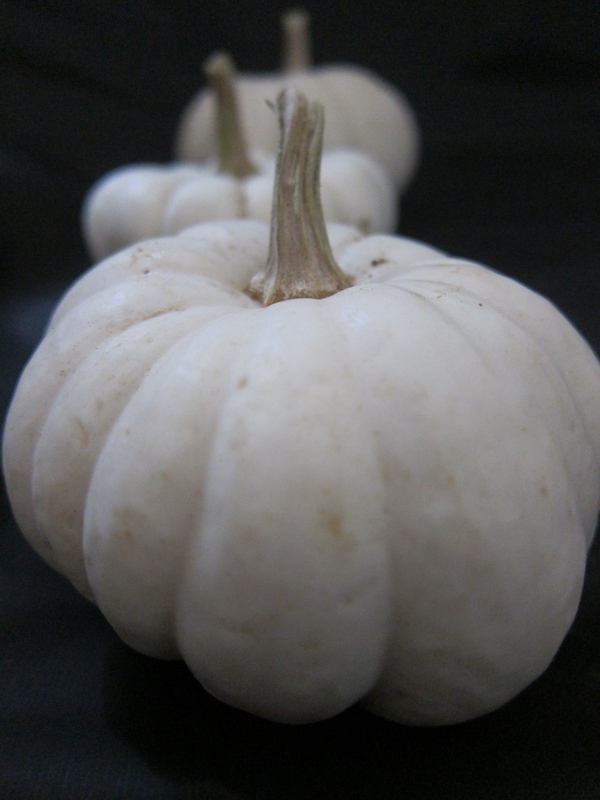 I am always amazed by the varieties of pumpkins and winter squashes (and gourds) that show up at the markets in fall. a particular beauty. love your photos. 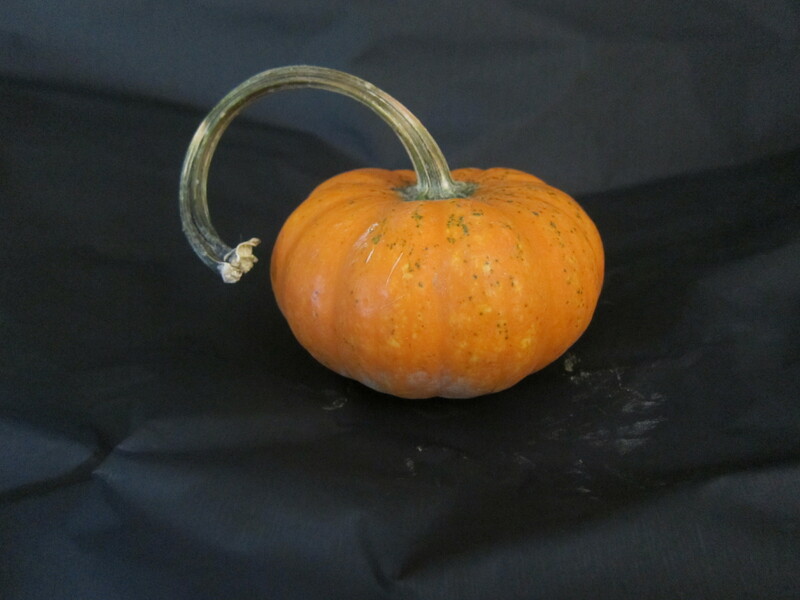 I am woefully behind on my punkin’ gathering/decorating this year, your pics have given me the inspiration to go out and get some. Boo! You making me hungry again! Off to the Farmer’s Market this weekend. 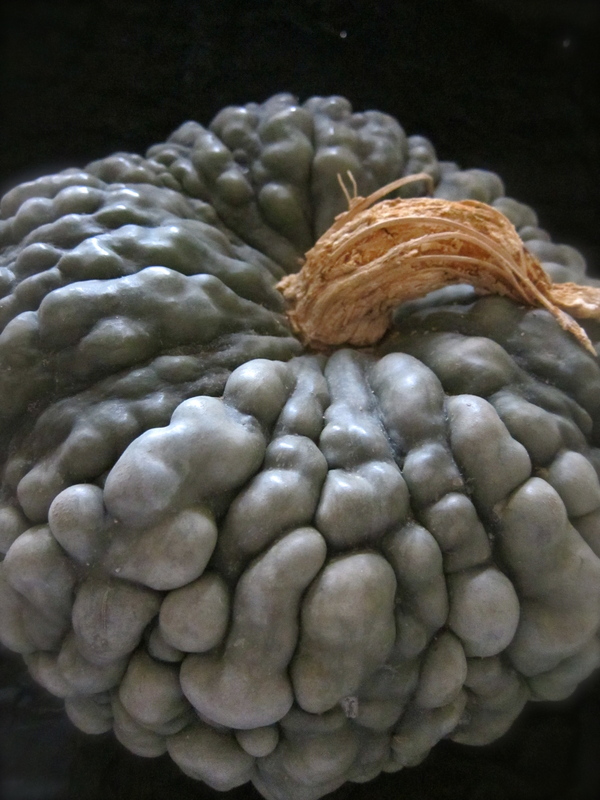 I like to bake acorn squash or small pumpkins with good sausage patties inside and drizzles of maple syrup. I have to tell you all that was my dinner the other night and it was delicious, next day i had the leftovers in my salad it was great. 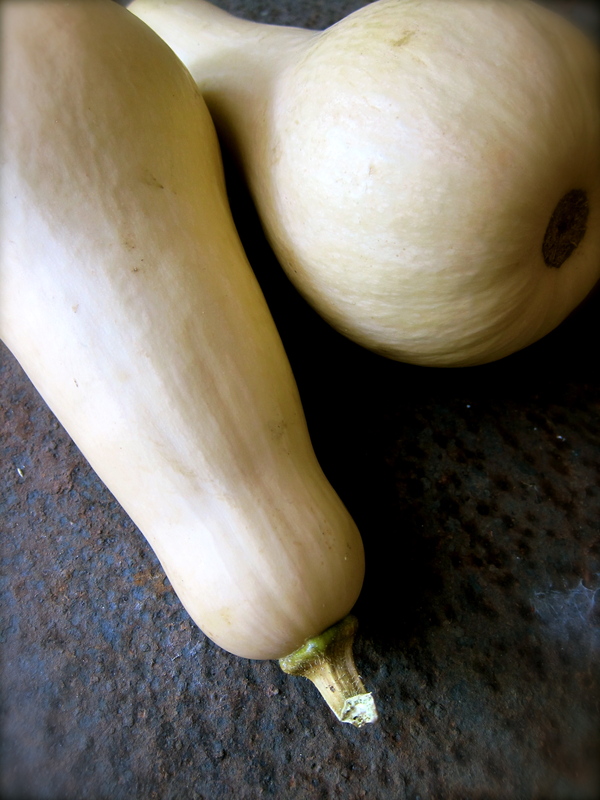 Do you know any more about the baby boo squash? They are so cute but I wonder if they taste any good. I’m going to research.